Penance. Even young children understand that if we make a mess, we need to clean it up and try not to do it again. That’s the basic idea behind Lenten penance. When we disobey God, we need to apologize to him, fix things if we can and try not to do it again. Prayer. Children with good prayer habits often become adults who pray. Refresh your family prayer habits and encourage children to start and end their day in prayer. 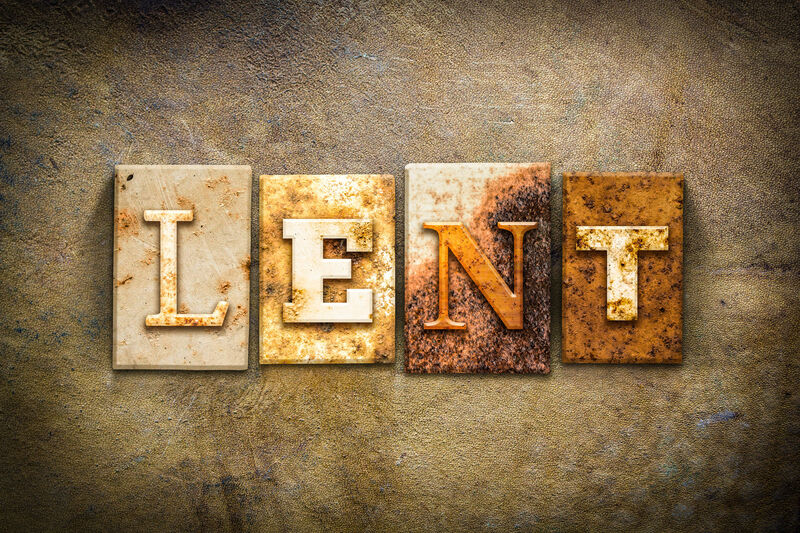 Together pick a morning and evening offering and say it together during Lent. Check out more free content here. Login in and check out the Subscriber Section for special offers. Written by journalists and Catholic catechists, our editorial content is authentically Catholic, orthodox, and will help you encourage Catholics fully live the faith with joy. Extend the life of your homilies and lessons with our Gospel-centered, practical tips for living a Catholic life. 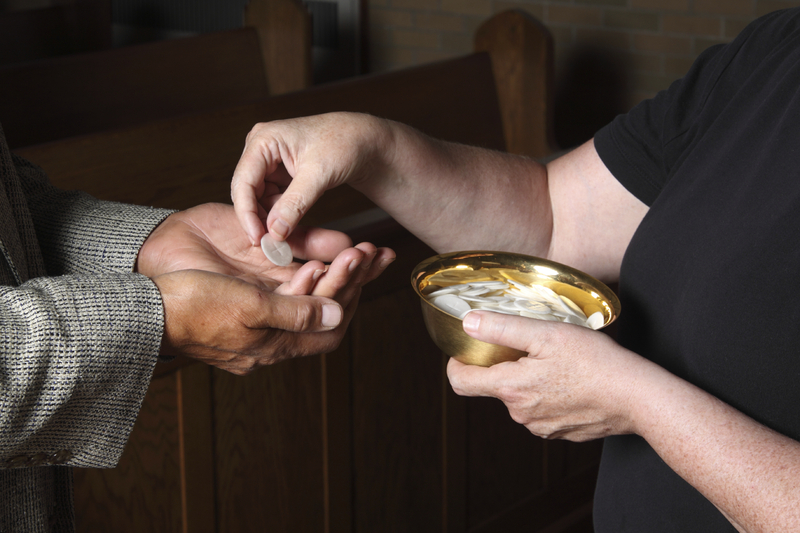 Feel confident that parishioners are getting orthodox and faithful help. Our editorial content is based on published guidance from the Pope and the U.S. Conference of Catholic Bishops. Two lines of personalization that you choose - usually the parish name and your own name - let parishioners know you care. Email and phone access to the editorial staff means you can ensure inclusion of topics important to your parishioners and parish. The one-page design makes a cost-effective insert in your parish bulletins. Shore up parents' knowledge of the faith. Distribute and send home to your parish school or religious education families. Enhance RCIA materials and give practical help to new Catholics. Also great for Baptismal classes to refresh new parents' knowledge of the faith. Friendly and practical ideas are perfect for returning Catholics programs your parish offers. All material is orthodox and faithful, so you know parishioners are getting helpful advice you would give if only you had the time.